A simple, intuitive web design brought to you by 8 Ways Media, ACGI Gestions. 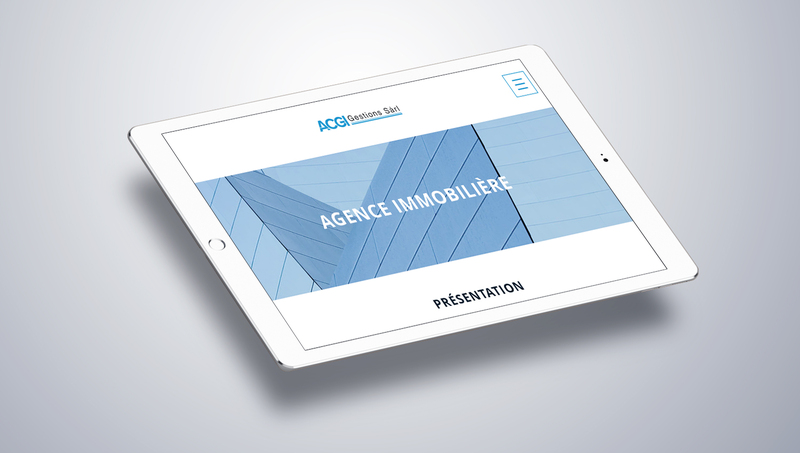 8 Ways Media partnered with real estate Management Company, ACGI Gestions, to create professional branding and a modern web design using their knowledge, skills and expertise. 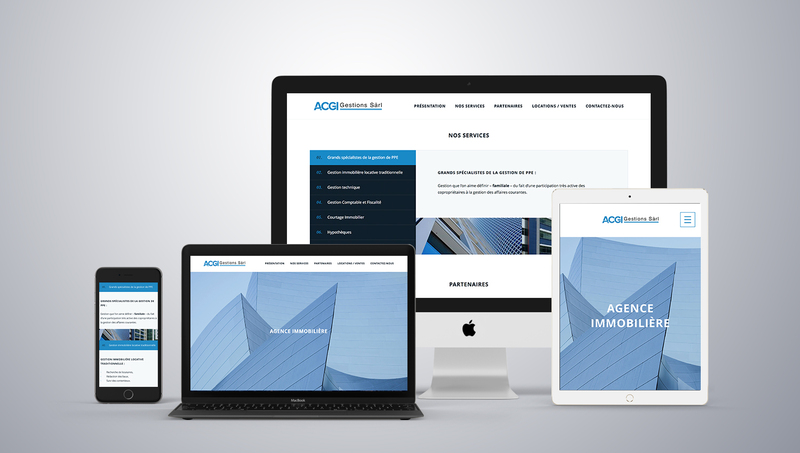 Throughout the web development stages ACGI Gestions were incredibly responsive and collaborative, enabling us to deliver a fully customised website that perfectly reflects ACGI’s branding, principles and ideals. The site also comes with complete search engine optimisation to ensure it is easy to locate online. The site is incredibly easy to use which works positively in captivating visitors and maintaining their attention for longer. 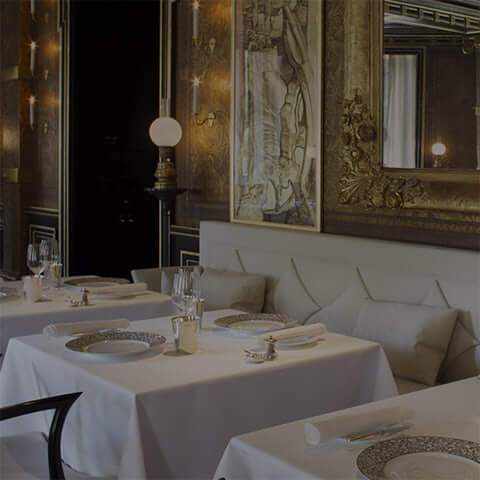 It features clean, eye-catching images and plenty of white space, making it straightforward to navigate through and find what you are looking for. 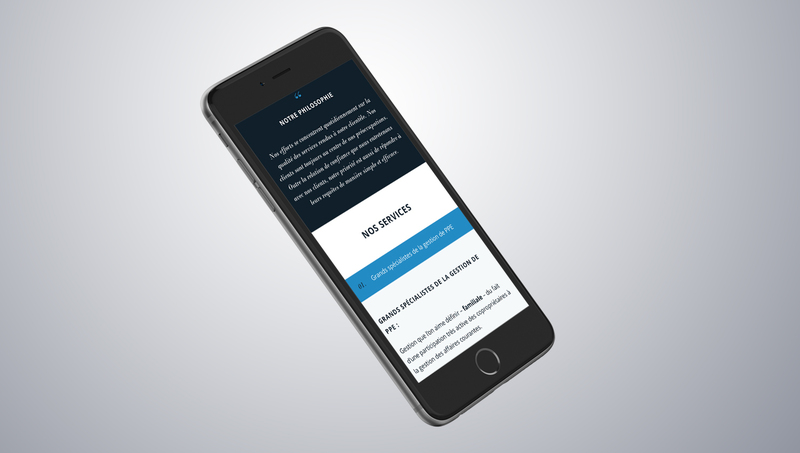 Aside from the heavy use of white spacing, the primary colour used throughout the site is blue, and studies have found that websites using the colour blue evoke feelings of trust and loyalty. Web Services for ACGI Gestion. 8 Ways Media’s team of inspired creatives worked hard to transform the ACGI website and ensure the company was able to reach out to an even bigger audience. We would like to thank ACGI Gestions for their continued proactivity and help throughout the creation of this web design, and are extremely satisfied with the end result. 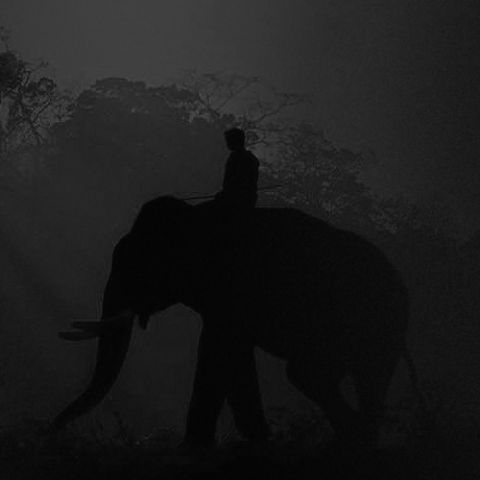 Take a look for yourself to see the power of simplicity in action.